Stop at a California Tortilla during March for free chips and queso or salsa. 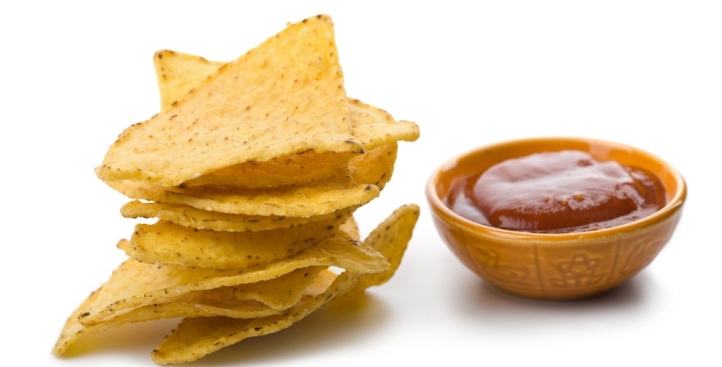 California Tortilla is offering another one of their fun-filled promotions - celebrating March Madness by giving away free chips and queso dip or salsa, according to the Washington Business Journal. Just stop in to any California Tortilla on a Wednesday during March and make a free throw in a nearby basketball hoop and ta-da, you get yourself free chips (must buy an entree). To find a DC location near you, click here.